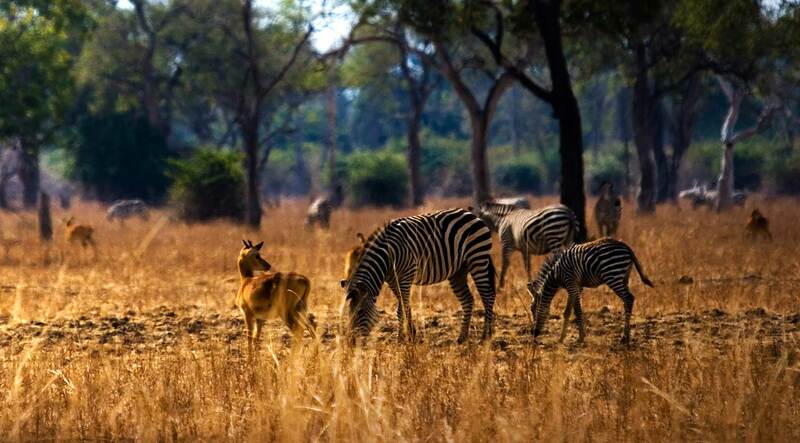 African Safaris. Affordable Safaris. Unique Safaris. Live Music. Cheap Drinks. Live Sports. Pub Grub. Bongwe Safaris was established in 2009 and has, since then, grown from a mobile safari outfit consisting of a bus and game drive vehicle, to guesthouses in Lusaka and Livingstone, a vibrant Lusaka bar & restaurant, Livingstone and Kafue safaris as well as various activities in Livingstone and the Victoria Falls. Whether you are looking for a weekend break, something to do whilst in the area, or a full blown adventure holiday, Bongwe offer something for everyone. 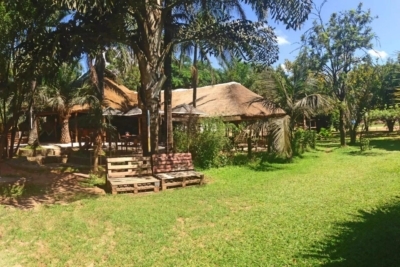 Bongwe’s Lusaka Guesthouse is a great place to relax and escape the city whilst being centrally located at the same time. Guests can either rent the entire guesthouse, short to medium term, or book on a per-room basis. All of our rooms can sleep 2 adults (twin or double) and also have space for extra beds for the kids. They also come air conditioned for those hot months and there is a great swimming pool in the court yard. Bongwe’s Livingstone Guesthouse is situated at the southern end of Livingstone, opposite the 5* Royal Livingstone and is very close to the Victoria Falls. The house can sleep up to 8 people and is rented out of a self catering basis. There is a fully equiped kitchen, DSTV and aircon in the rooms. Outside you will find a fantastic garden with bbq area and swimming pool. 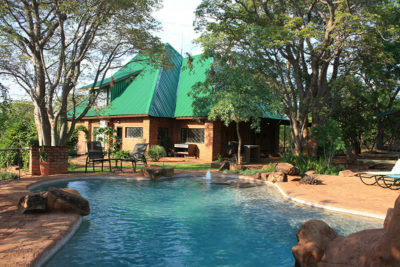 Also part of the Livingstone accommodation are several walk-in safari tents, all en-suite. These can be booked on a per bed basis of form part of the overspill from the house should you be a group larger than 8. The Conservation And Tourism Society is about the preservation of the habitat and environment for the betterment of the species that live in it. It’s about education and compassion accompanied by a community driven initiative. It’s about keeping it clean and proper and having a sense of responsibility for our little part of the world that so many people visit – Livingstone. 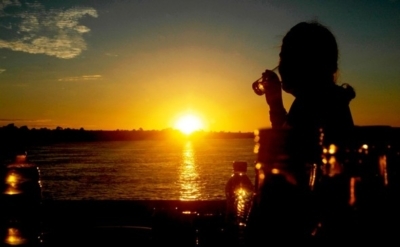 With so much to do in Livingstone, you would be forgiven for not being sure where to spend your precious time and money. That is where Bongwe come in. 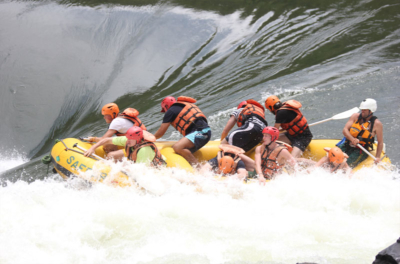 We will only offer the activities that we feel are not only value for money, but also great fun. What you see on our website are the activities we have given a thumbs up to thus far. As time goes on we will be adding more as and when we have sampled the offerings. We also run our own activities meaning that we operate them ourselves. Seeing as we are fundamentally a safari company and one of our founders is a highly experienced safari guide, it would be silly of us not to take the reigns ourselves. No one can provide a safari like we can which is why it makes sense for us to provide our services to the Victoria Falls region. We offer short, 3 hours trips as well as full day safaris which include river safaris, walking safaris, bush breakfasts and a very special encounter with one our most endangered creatures – the white rhino. We are also putting together the pieces for a multi day trip into the Southern Kafue Park – the most untouched and least explored park in Southern Africa. 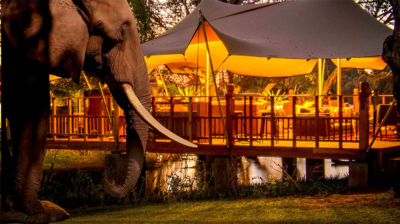 Stay tuned as we finalise the details for this amazing safari. With Bongwe’ Bar now entering its 8th year of operation, this vibrant bar has grown from being a mere way to subsidise the business during the safari off-season, to being a fundamental part of the business. 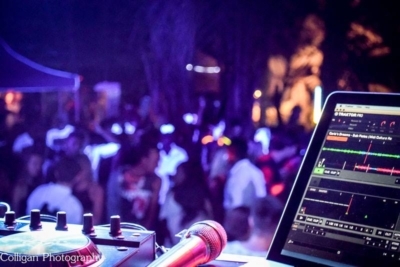 Promoting live music from some of Zambia’s biggest artists to showcasing new talent and aspiring dj’s. The restaurant serves hearty “pub grub” and serves the best pizzas in town from our home made pizza oven. If you are looking for something to do at the weekend and want to meet some friendly faces, Bongwe’s Bar is the place to be. Later this year we will have completed the Hippo & Bongwe in Livingstone. How could we possibly be in Livingstone and not bring with us the expertise we have picked up from operating a bar in Lusaka? Whilst we will not be hosting as many wild parties and loud music, the Hippo & Bongwe will provide a relaxing place to eat quality food and sip on a cold drink.